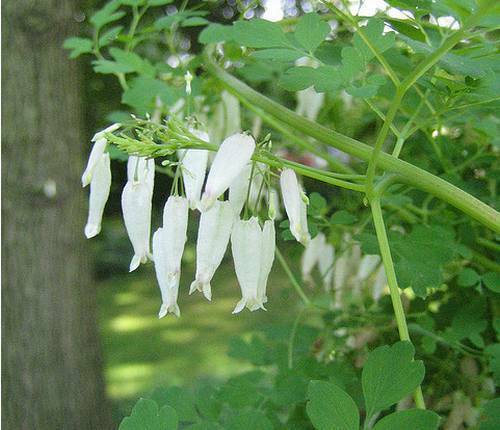 The common names for the Hardy Biennial Adlumia include Climbing fumitory, Allegheny vine and mountain fringe. They typically flower at the height of summer. 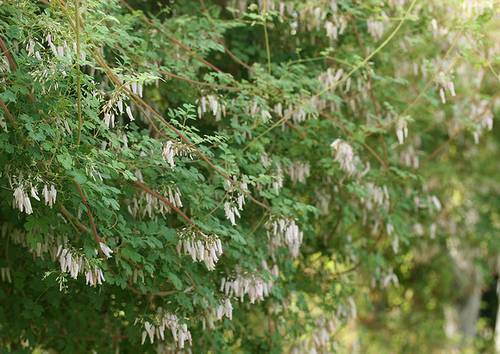 Adlumia species such as the Climbing Fumitory are large climbers that reach heights up to five metres. 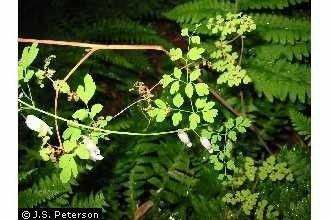 Climbing fumitory, Mountain fringe and Allegheny vine are native plants of New England in the United States of America. 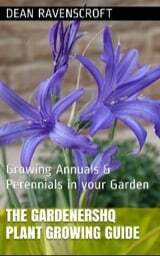 As a consequence of the plants great height it has a restrictive use in most gardens, typically only being grown in large gardens. Climbing-Fumitory, Adlumia fungosa photographs by dogtooth77; CC. It is best to sow Climbing Fumitory at a depth of 1/2 cm, they should be planted singularly in the early summer. Adlumia prefers shady to partly shady conditions. The soil should be sandy, cool and moist with a pH that is not too acidic. Climbing Fumitory requires between 15 and 45 days to germinate. When starting growth off indoors, it is best to start Climbing Fumitory seeds off six to eight weeks before transplanting after the last frost of spring. Climbing fumitory and other Adlumia are easy to look after, it is important to grow it on a trellis for support and protection from adverse weather. It will require watering during prolonged dry spells. The soil should be kept cool through regular use of mulch.